How do you communicate effectively when you have neither voice nor body language at your disposal? I am thinking about emails. 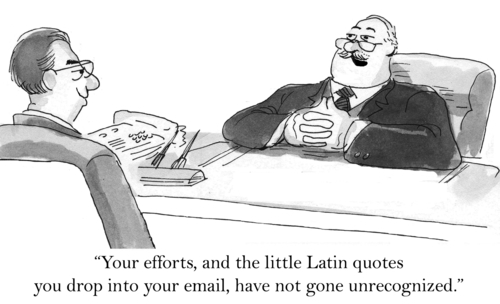 Have you known that 200 billion emails are sent every day around the world! Therefore, it is really important to use them productively. Never type in all capitals! – you are not shouting! Keep it conversational – you are humans! However, be careful with smileys. Too much: you do not want to make yourself look less professional – researchers say. Oh, we simply moved to the details of persuasive language, which is a content not a form of emails, what I promised. 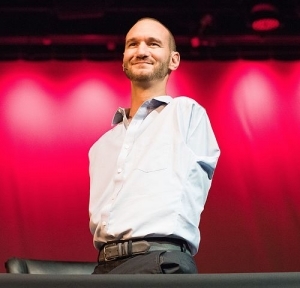 Therefore, let me finish this post with a great example of influencer … Nick Vujicic, Australian motivational speaker, a man without arms and legs. He shows there are no limitations to effective communication.